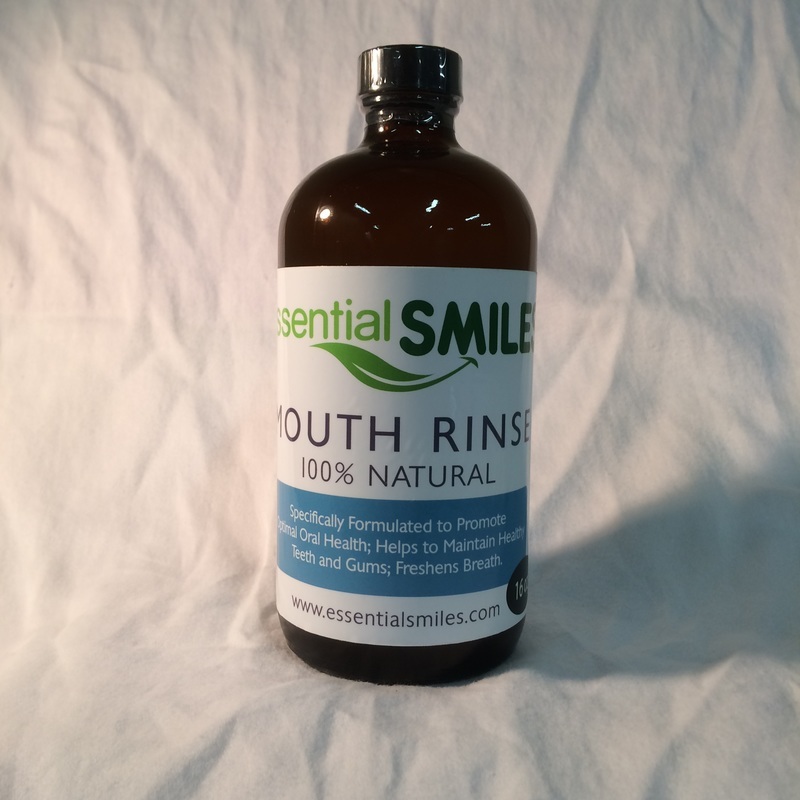 Reducing Oral BacteriaThe pure essential oils in Dental Herb Company products are powerful antimicrobials, providing maximum potency and long-lasting effectiveness to combat the harmful oral bacteria that lead to halitosis and periodontal disease. 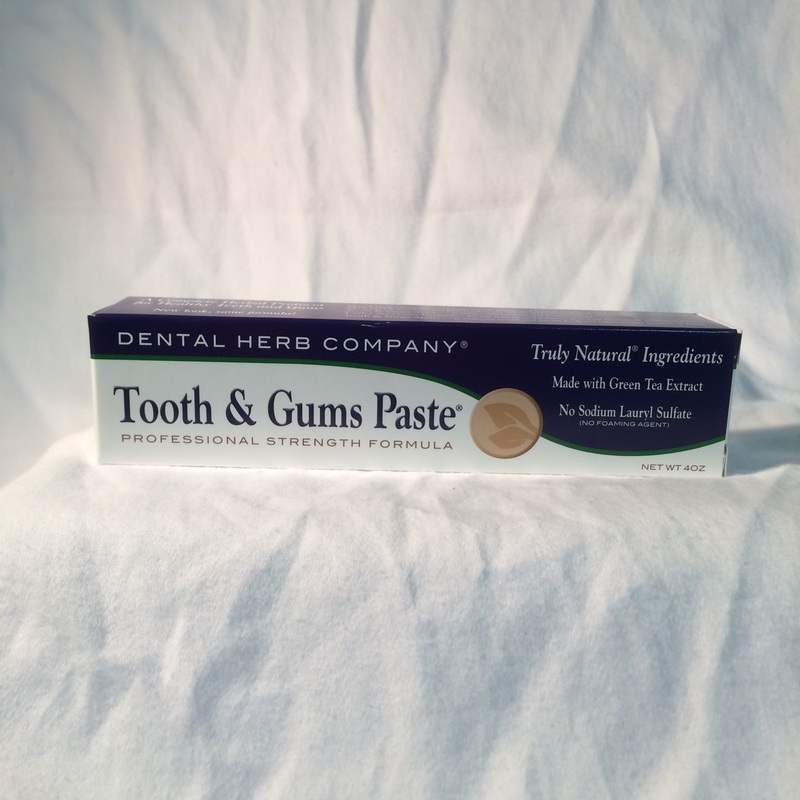 Promoting Gingival HealingDental Herb Company products contain gotu kola and Echinacea – two powerful anti-inflammatory herbs shown to stimulate healing and repair damaged tissue. The pure essential oils of lavender and eucalyptus, well known for their soothing and healing properties, are key elements in the formulae. ﻿dōTERRA On Guard is one of the most popular and versatile dōTERRA® CPTG Certified Pure Therapeutic Grade® essential oils blends. The proprietary combination of Wild Orange, Clove, Cinnamon, Eucalyptus, and Rosemary essential oils is an active component in a first line of defense for immune support. * It is a non-toxic and superb way to support the immune system. * The dōTERRA On Guard Protective Blend has been integrated into a variety of dōTERRA products to provide diverse ways to use its powerful benefits. Essential Oils are incredibly effective against many pathogens in the mouth, without harming the good bacteria that is the body's defense mechanism. Xylitol has been proven as a powerful weapon against bacteria that cause cavities. 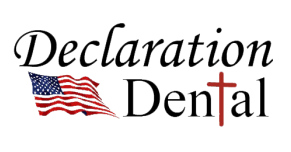 Neutralizing ingredients help to balance the pH of the mouth to prevent chronic disease.